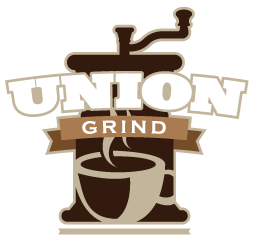 The Union Grind is closed until September. Visit this convenient location for coffee, cappuccinos, lattés, and macchiatos. Choose from ready-made cold sandwiches, salads, fruit, and bakery. Give us your feedback on our new café concept. Email us at unionmarket@westerntc.edu.